There are five pockets in the world where the population lives decades longer than average. And not only are they living longer, they’re living better – more active, greater vitality, and more engaged late into life. 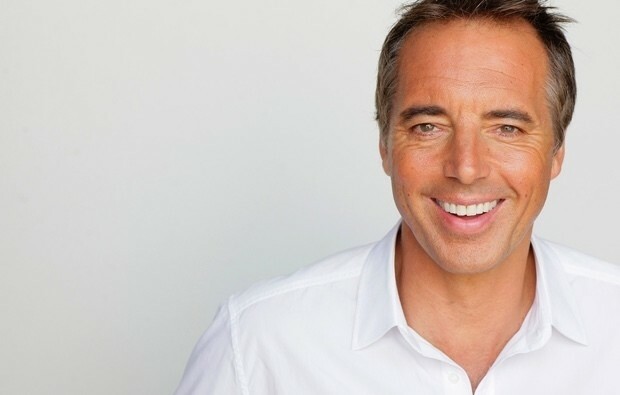 Dan Buettner, National Geographic explorer and author of The Blue Zones Solution has unlocked the secrets of these “Blue Zones” and wants to share them with you. In this course, Dan shares the nine principles for living the Blue Zones way and gives you specific, simple strategies to help you put them into practice.  Living the Blue Zones way can reduce your risk of disease, increase your vitality, help you live longer, even look younger, and this course can show you how. In these lessons, Dan takes you on a virtual tour of each of the 5 Blue Zones. He then explores the Power 9 - the 9 behaviors consistent across all five Blue Zones that promote longevity.